Interview: Bringing Happiness to the Military! Here's a recent print interview I did for a group of magazines for those in the military and their families. 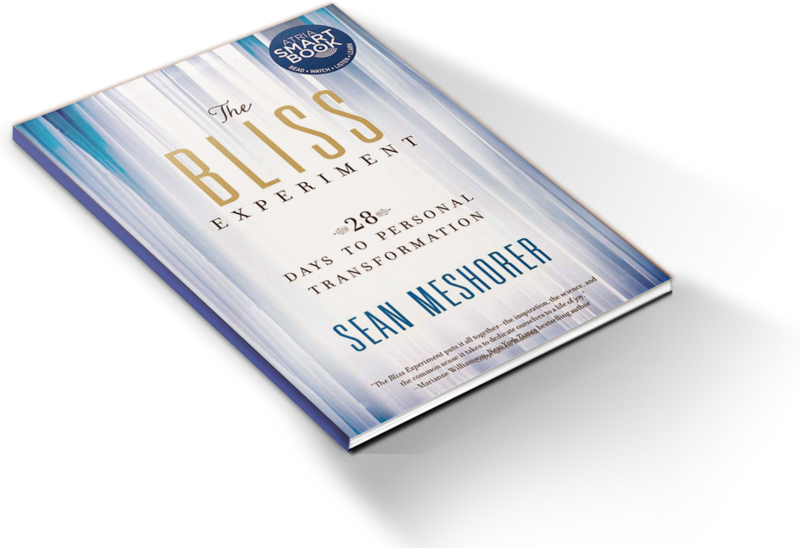 The article, The Bliss Experiment vs. Deployment Issues (great title! ), posted on northwestmilitary.com is geared towards helping family and friends of those on active duty adjust to the stress of having a loved one on active duty and the itinerant lifestyle that's part of military life. The article was printed in three magazines: The Ranger, The Airlifter, and the Weekly Volcano. It's a blessing to be able to offer assistance and comfort to those who have dedicated their life to military service and the families that support them.